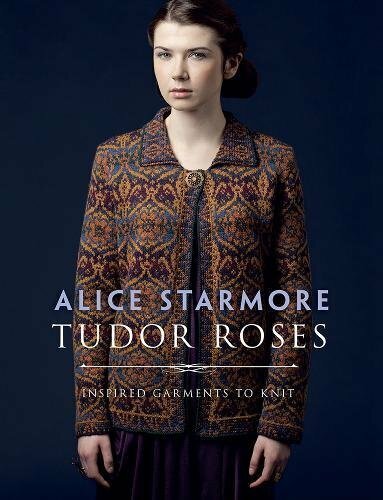 This volume of Tudor Roses presents new and reimagined garments based on the original Tudor Roses published in 1998. 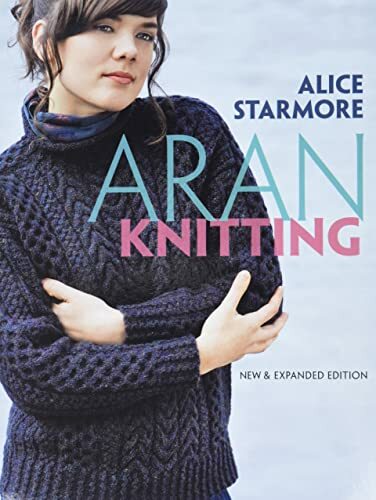 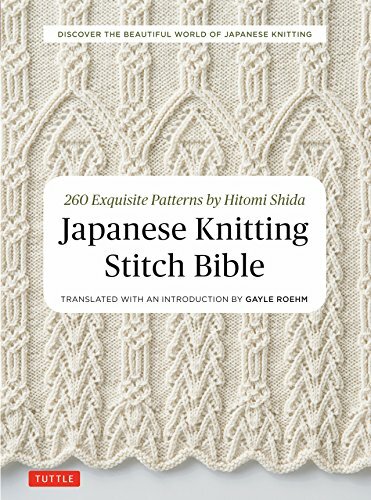 Alice Starmore looks to historical female figures of the Tudor Dynasty as inspiration for her stunning knitwear, and her modernization of traditional Fair Isle and Aran patterns has created a sensation in the knitting world. 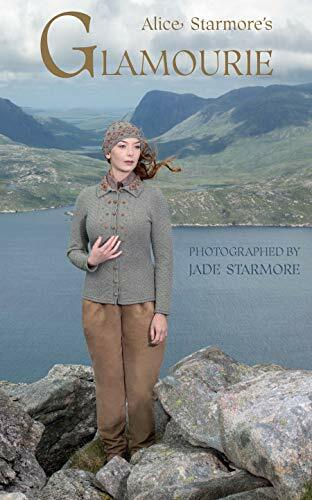 Through garment design, Starmore and her daughter Jade tell the stories of fourteen women connected with the Tudor dynasty. 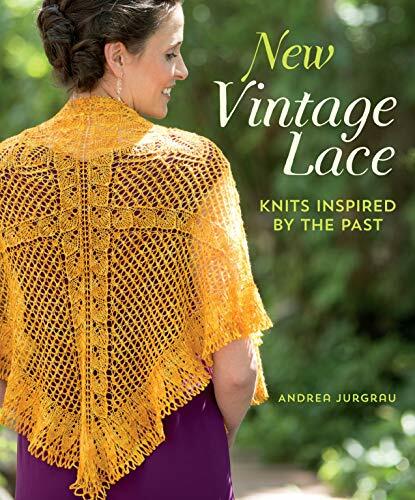 They weave a narrative around the known facts of their subjects' lives using photography, art, and the only medium through which the Tudor women could leave a lasting physical record in their world — needlework. 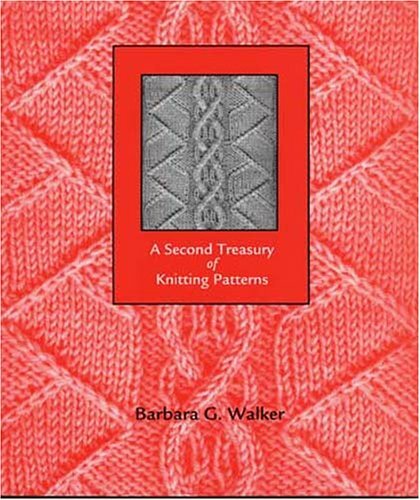 Tudor Roses includes fourteen patterns for sweaters and other wearables that follow the chronological order of the Tudor dynasty. 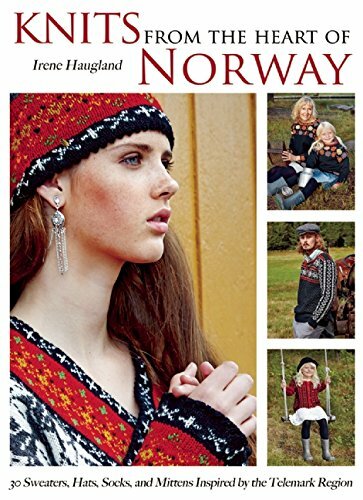 A different model portrays each of the Tudor women, from Elizabeth Woodville, grandmother of Henry VIII, through Mary, Queen of Scots. 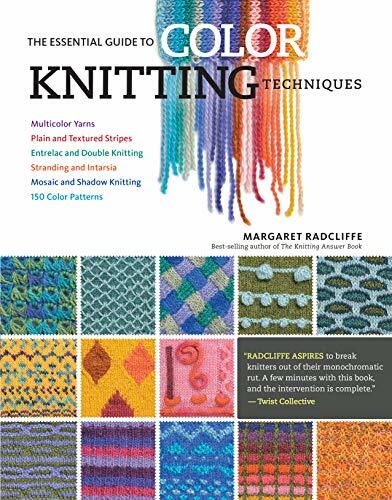 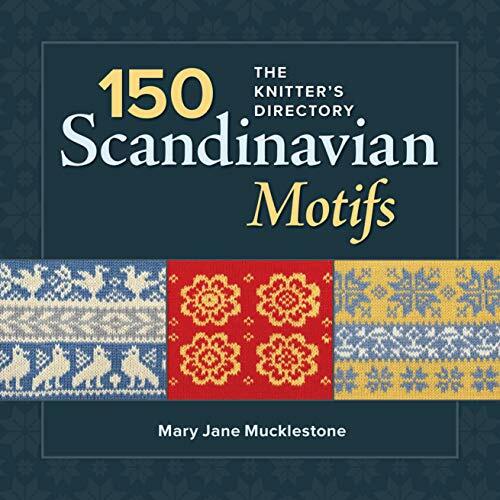 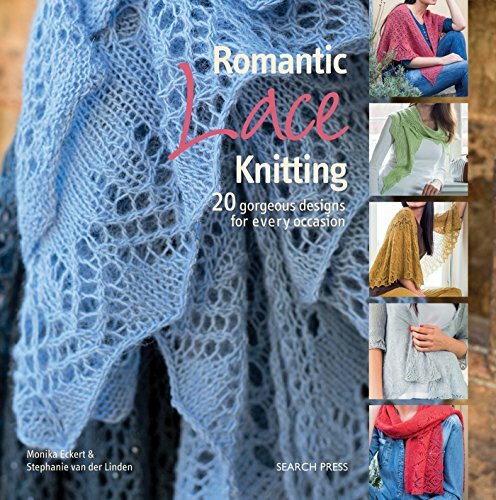 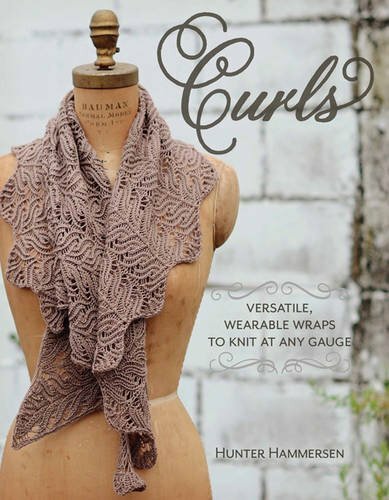 The stunning design and photography appeals to knitters seeking designs that offer an attractive balance of historic and modern elements.